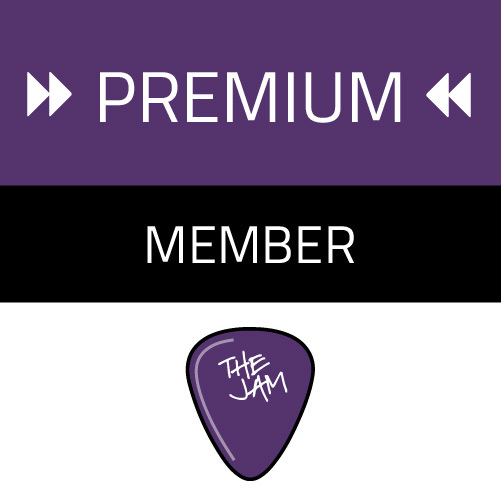 Our newsletter includes Pro Tips and news about The Jam events and featured services. Submit request to use your favorite room weeks in advance, studio techs included. Get found and find other members, through our member directory. View special discount offers from our sponsors.